Showing results by narrator "Victoria Matlock"
Lizzy Ballard is headed to Arizona on a mission of vengeance: to kill the man who murdered Philip Castillo’s prison mentor. Meanwhile, Louise Mortensen and Mitchell Pieda find themselves under the protection - and at the mercy - of reclusive billionaire Theo Viklund. And Theo is intent on recruiting Philip to his cause as well. By the time Charlotte and Patrick Ballard discover the damage their daughter, Lizzy, can do with her mind, it's already too late for Charlotte. 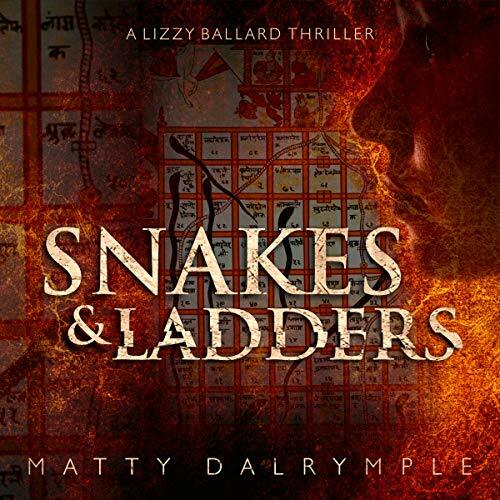 They hide Lizzy away, trying to save others from the same fate, and trying to save Lizzy from life as a human lab rat. But they can't hide her forever. Little do they know that respected Philadelphia businessman Gerard Bonnay is responsible for Lizzy's ability. And Bonnay is willing to eliminate anyone who gets in the way. Essential oils are of varying quality. 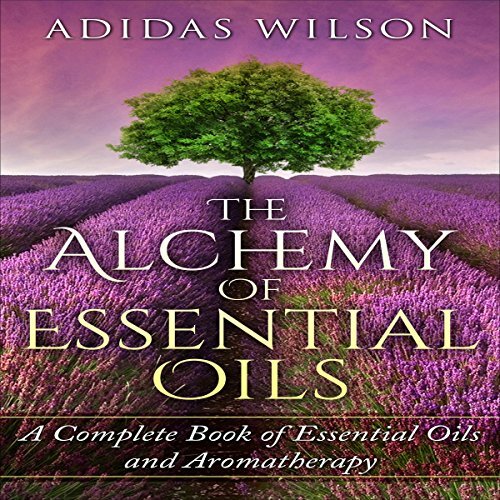 Whether you are an aromatherapist or a consumer, assessing the quality of essential oils (EOs) is not easy. They originate from across the world, and companies or suppliers get them from wholesalers or farmers whose integrity and practices they have learned to trust. The end consumer has no idea and cannot assess these practices and relationships. 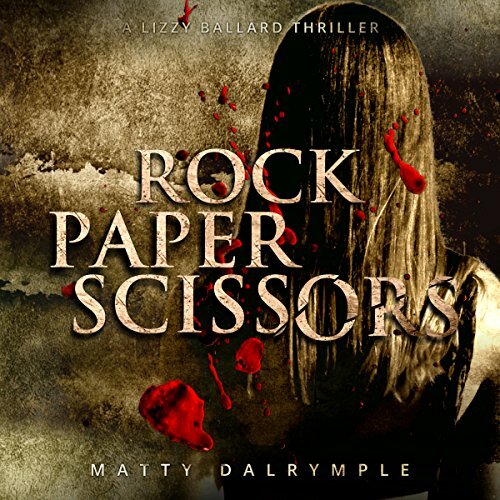 Lizzy Ballard and her godfather, Owen McNally, are on the run after their fatal game of rock-paper-scissors with Vivantem’s head of research, Louise Mortensen, and her enforcer, George Millard. They find themselves in the Red Rock Country of Arizona, and Lizzy finds a mentor in Philip Castillo, a psychic counselor with his own dark past. 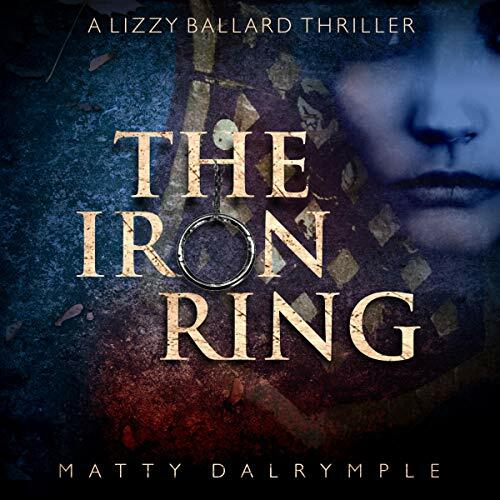 While Lizzy works with Philip to try to control her deadly ability, Millard is hot on her trail, and Lizzy’s power will be no defense against the weapon he has chosen.